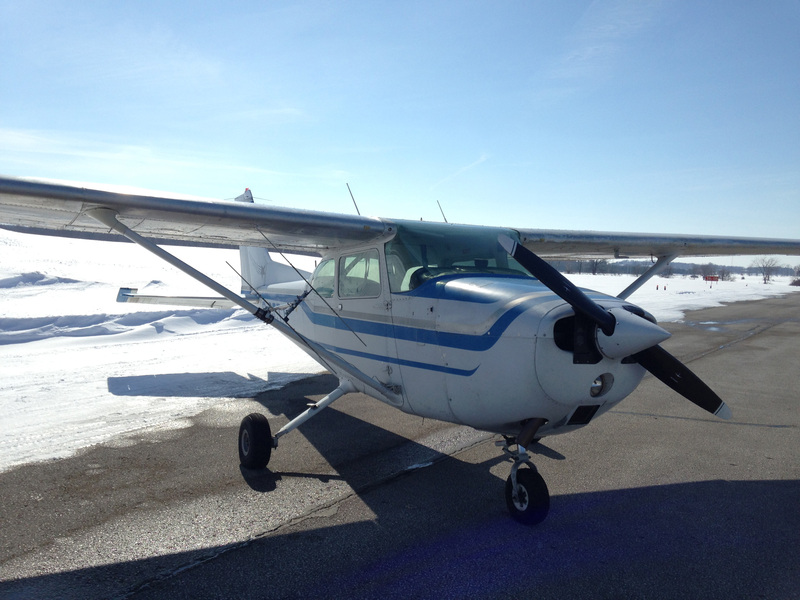 Under our Aerial Work Operating Certificate, we can conduct Aerial Survey and Wildlife Tracking as approved by Transport Canada. We are also on the approved list of Air Operators for the Ministry of Natural Resources, which means if there is any conservationist work to be done in the area, we can do it! 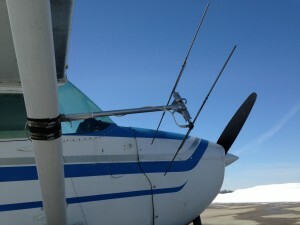 With our radio antenna mounted to the wing strut of the aircraft we can track any animals wearing a radio collar, and we can tell you exactly where they are, and where they are going! Looking for nuisance bears? Tracking the migration of wild turkeys? Checking the spawning areas of salmon in the river? 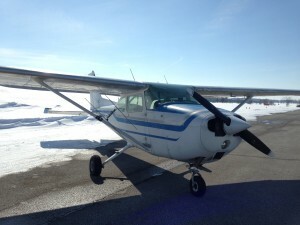 We can help you find them, and with special low altitude limits, you will be able to see them from the air! 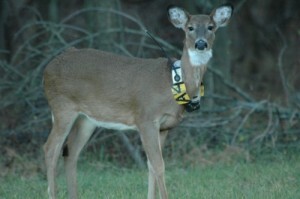 Call us to find out if we can satisfy your needs for wildlife tracking. With the amount of fuel we can carry in the airplane, we can track anything from Owen Sound to Montreal!